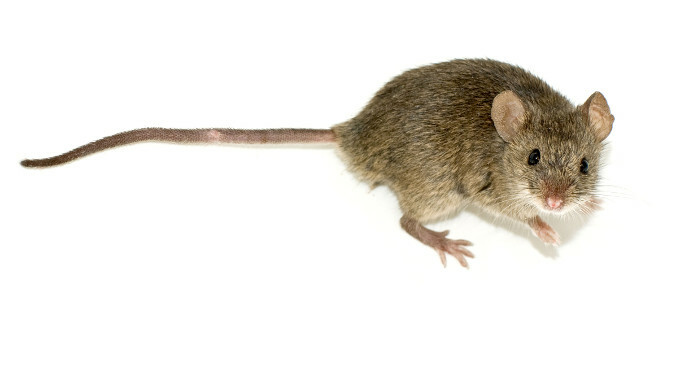 Sure, mice are cute, but they are also linked to allergies and can spread pathogens throughout buildings. We can keep them out and control their spread using design strategies and diligence. Photo: George Shuklin. License: CC BY-SA 1.0. Design professionals imagine their shiny new green buildings as welcoming, comfortable, interesting, energy-efficient, healthy spaces full of light and clean air that will stay that way for years to come. No one wants to think about rats, mice, bedbugs, and cockroaches. Those are problems for old buildings, inner cities, and affordable housing. Maintenance staff and pest control services can handle them. But pests can get into any building, whether a five-star hotel, a LEED Platinum office, a restaurant, apartment complex, or your child’s school. Once in, they are often out of sight, out of mind—until they erupt as a serious problem. Pests can damage structures, decrease a building’s value, and introduce disease and asthmagens into the building. And getting rid of pests often requires expensive remediation and repeated pesticide treatments—turning that once green building into an unsustainable, unhealthy, unwelcoming space with a shortened lifespan. The design community can greatly reduce the risk of pest and chemical exposure by taking some simple steps at the design stage. Many of these overlap with best design practices, but others constitute an extra step as part of an integrated pest management (IPM) strategy. This article covers design elements that building professionals can implement to help keep pests out of buildings, reduce their ability to spread if they do get inside, and minimize the use of pesticides. We’ll also look at some common green building practices that can either control or potentially exacerbate a building’s pest problem, as well as certifications that address how pests will be controlled throughout the building’s lifespan.